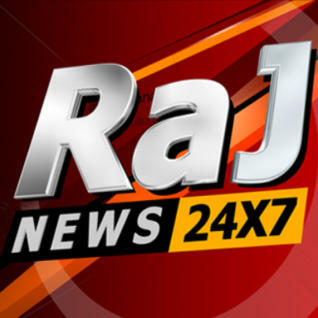 24x7 NATIONAL HINDI NEWS CHANNEL RUNNING FROM NOIDA. Sadhna TV is an Indian spiritual television network owned and operated by Sadhna Group. It was launched on 18 April 2003 and is available on all major Cable, Digital, DTH and Internet platforms across India. Sakshi Telugu TV is a Telugu News channel. Sakshi Telugu was founded in 2009. The channel offers a wide variety of news from India and the World. Shri News an initiative of Softline Media. Ltd., launched in the year 2012, is a 24x7 Hindi News & Infotainment Channel. StudioN gives you the Latest News, Breaking News, Sports, Entertainment and News Headlines in Telugu from all over world. Thanthi TV is a News and Infotainment Channel in Tamil Language, based in Chennai, catering to Tamil community spread around the world. 24hrs Tamil Christian Tv Channel Vaanmalar Tv is a Lutheran community channel. They broadcast television programmes that focus on teachings of Christ. Victers TV Live Streaming Malayalam Channel. Victers TV is an Education TV. First 24hrs Gujarati H.D. News Channel. News channel broadcasting in gujarati language.